Every Samoan understands the headaches that accompany the occasional family gatherings (fa’alavelaves). Families run around making loans, asking overseas family for help, and stress over how they will get the necessary amount of money to pay off the extravagant funerals or weddings. According to Fata Faasoa, from the village of Nono’a, Saleimoa, that mindset of extravagant spending is what’s causing problems with many families in Samoa. And with things getting more and more expensive, that stressful fa’alavelave is only going to get worse. 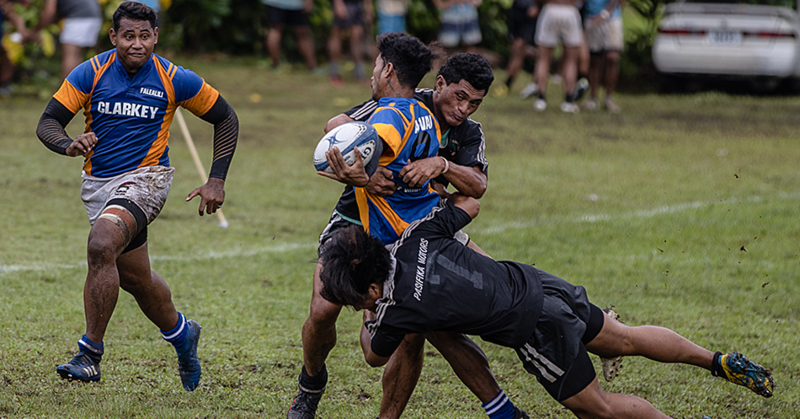 “It’s not hard to notice all the many changes that Samoa is currently going through,” Fata told the Village Voice. “We see things getting more and more expensive, the cost of living is increasing at alarming rates and then we have our expensive culture where families have to deal with fa’alavelave’s. “The way Samoans live their lives is not cheap and when we have fa’alavelave’s throughout the year, people go around looking for any means necessary to make money to cover everything. But even with that stressful part of our lives, Samoa remains a paradise for Fata. 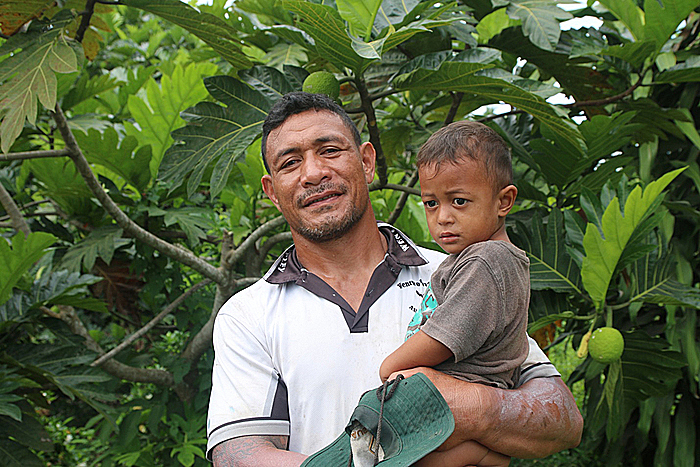 “Yes life for Samoan’s is expensive but everything is still great in our country,” he said. “I don’t think it will be easy to change the expensive part of our culture such as extravagant funerals but I’m sure there are ways we can help make things a little lighter for the families. Furthermore, Fata says that the he is grateful for the village heads who try to lessen the stress that people in the village go through and try to motivate the villagers to be more active. 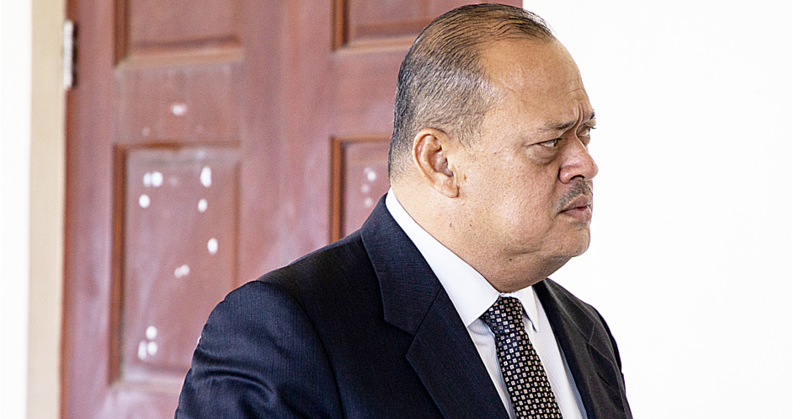 “Matai’s and other village heads are necessary in Samoa,” he said. “If we compare the way we live to the urban style of living, you will notice that there are many problems in the town areas because they don’t have village councils to keep order. “The job of the village councils is to keep things from getting out of hand. For our village, our village mayor and other leaders try their best to help the village. And the answer to dealing with all these stressful fa’alavelave’s is to work harder in the plantations. 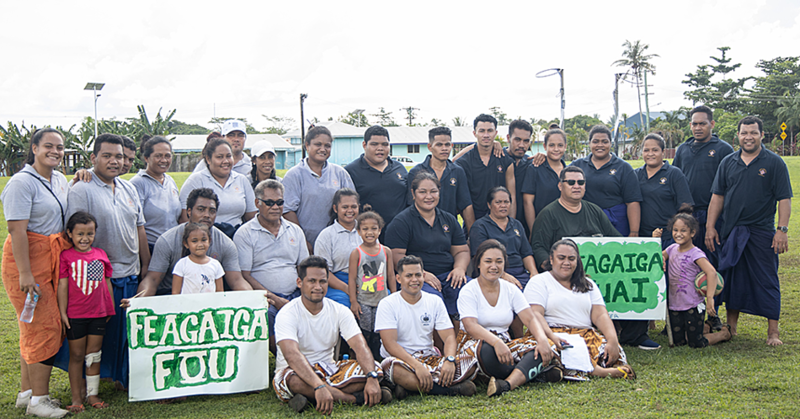 “In Samoa, the plantation is what many people rely on,” Fata said. “In our village you will notice a few small market stalls which people use to try earning a little bit of money. That’s what the village leaders here try to do.